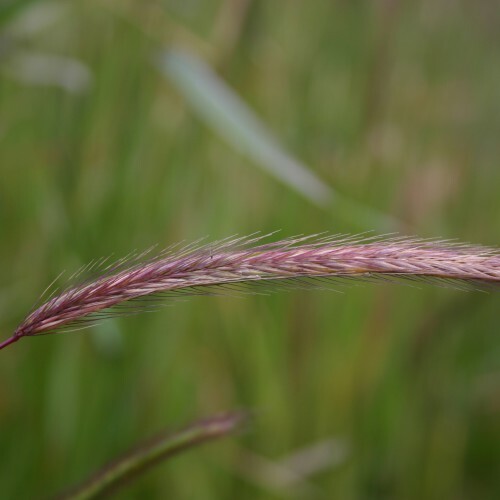 This is an informational website for different species of grass produced for seed in Oregon. 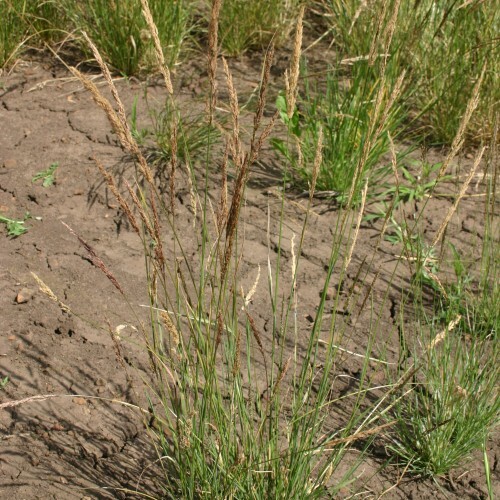 For an alphabetical list of the individual grass seed species that we offer, simply visit the Grass List page. Ideally located halfway between the North Pole and the Equator, with distinct seasons suitable for grass seed production, Oregon is the world’s largest producer of cool-season forage seed. 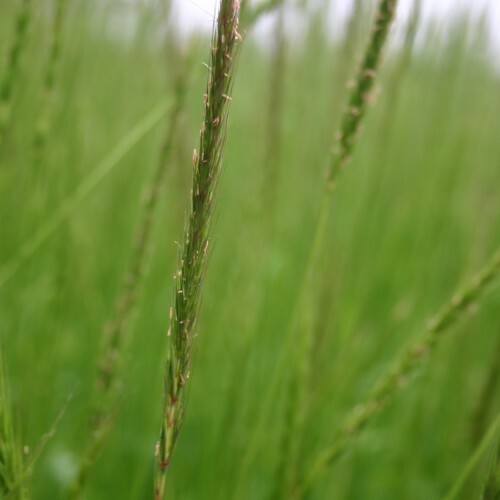 Grass seed production is one of the state’s leading agricultural crops. In 2014, Grass seed was ranked 5th among Oregon’s top commodities at an estimated value of $449 million. 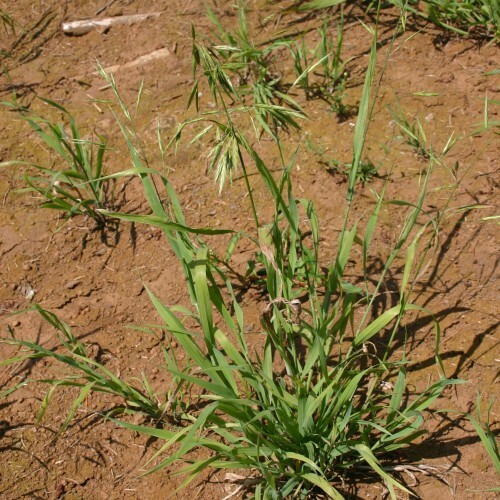 Over half of the Willamette Valley is sown to forage grass seed. The northern end of the Willamette Valley produces Tall Fescue and Perennial Ryegrass, the southern portion of the valley is covered in Annual Ryegrass, and many fine fescues are grown in the hills around Silverton. 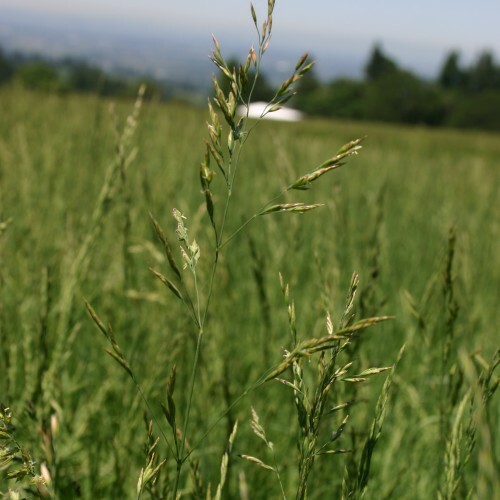 Nearly all of the grass seed produced in Oregon is cool-season turf and forage seed crops. 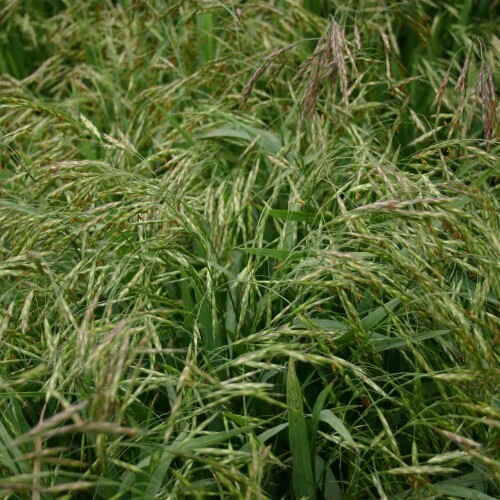 The principle varieties of grass seed produced in Oregon are: Ryegrass, Orchardgrass, Kentucky Bluegrass, Bentgrass and Fescue. If you have any questions regarding grass seed, please complete our contact form. To purchase grass seed or request a quote, please utilize the links at the top or bottom of this page to connect with either our retail or wholesale companies. Thank you for your visit!